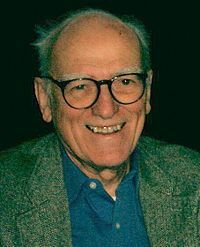 According to the New York Times, Donald Westlake was “one of the most successful and versatile mystery writers in the United States,” with over 100 books to his name. The University of Chicago Press has embarked on a project to return the early volumes of his Parker series, written under the pseudonym Richard Stark, to print for a new generation of readers to discover—and become addicted to. Stark’s ruthless antihero is one of the most unforgettable characters in hardboiled noir. 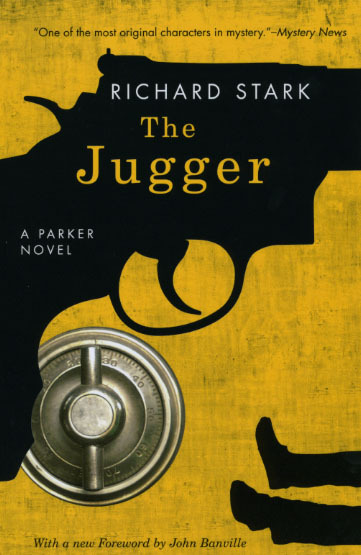 Lauded by critics for his taut realism, unapologetic amorality, and razor-sharp prose-style—and adored by fans who turn each intoxicating page with increasing urgency—Richard Stark is a master of crime writing, his books as influential as any in the genre. “Whatever Stark writes, I read. He’s a stylist, a pro, and I thoroughly enjoy his attitude.” —Elmore Leonard Parker … lumbers through the pages of Richard Stark’s noir novels scattering dead bodies like peanut shells.… In a complex world makes things simple.” —William Grimes, New York Times Read the press release or read an interview with the author. . . . Since yesterday, when the National Endowment for the Arts announced the results of its latest study of national reading habits, scores of articles have appeared to report on its findings that “for the first time in more than 25 years, American adults are reading more literature”—a great leap forward from the portrait of our habits painted by the NEA’s last study, in 2002, which found that reading was “in crisis.” Amid the flood of ink spilled over this apparently dramatic shift, David Ulin’s column in today’s Los Angeles Times stands out as particularly nuanced. “I’m not so sure reading really was in crisis—any more than it ever has been,” he writes, arguing that while he’s “glad that reading also seems to be on the upswing,” the NEA’s report might not paint the fullest picture possible of Americans’ literary lives. Ulin points out, for example, that though the NEA for the first time included online reading habits in its survey, “nonfiction was left out of the loop.… That puts the works of David McCullough, Joseph Mitchell, Patricia Hampl and a lot of other authors into the ‘not literature’ category and out of the picture.” Without wading into the debate over what . 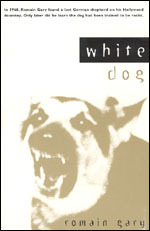 . .
Set in the tumultuous Los Angeles of 1968, Romain Gary’s novel White Dog is the French writer’s fictional memoir of his ill-fated attempt to re-train a lost police K9 programmed to respond visciously to the sight of black men. 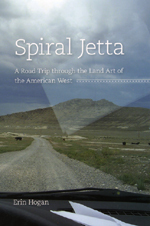 Offering a unique and insightful critique of racism in America, the book was originally published in 1970 and reissued in 2004 by the Press. The book was adapted for a 1982 feature film directed by Samuel Fuller. But due the controversial subject matter, it was initially withheld from release. Now the Criterion Collection has released a remastered DVD of the film it calls a “throat-grabbing exposé on American racism” and “a tragic portrait of the evil done by that most corruptible of animals: the human being.” To find out more about the film navigate to the Criterion Collection’s website, or experience Gary’s groundbreaking work in its purest form by picking up a copy of the book. . . . Some authors and publishers see the New York Times bestseller list as the ultimate validation of popular acceptance. But that is just so quantitative. Contrast Entertainment Weekly’s Must List. Here you’ll find Rihanna, extreme pumpkin carver Tom Nardone, director Mike Leigh, Desperate Housewives, Roy Orbison, and the fourth season of Supernatural on the CW. Excellence and eclecticism. 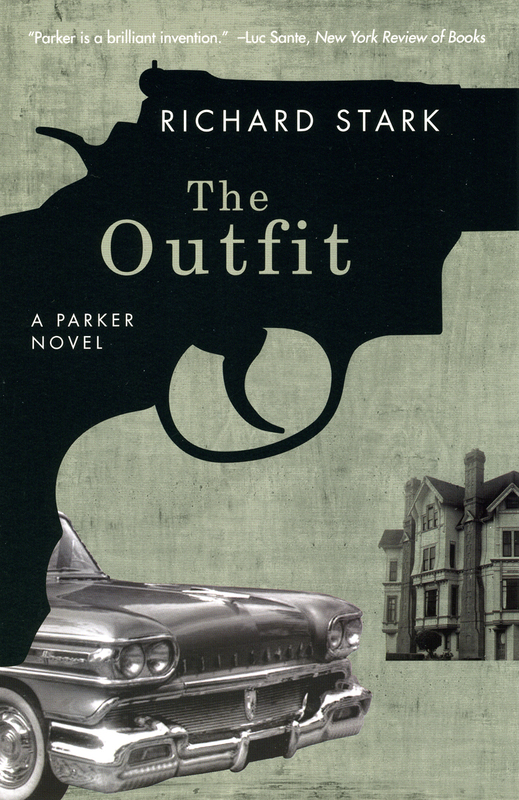 Joining the pop cult pantheon this week: Donald Westlake aka Richard Stark’s classic noir mystery novels The Hunter, The Man With the Getaway Face, and The Outfit. Now you must read them. And read an interview with the author. . . . Since its publication in 1976, Norman Maclean’s novella A River Runs Through It has become an American classic, earning him comparison to the likes of Thoreau and Hemingway. Maclean published only three short works of fiction during his lifetime, one of which was A River Runs Through It. None were published until after he retired, at the age of 71, from his career as a professor at the University of Chicago. In a recent article for the Wall Street Journal Joseph Rago asks: “how did this retired professor bring off such accomplished work on his first attempt? 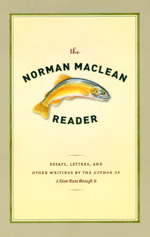 And how did he then manage, just as remarkably, to produce a haunting work of nonfiction, the posthumously published Young Men and Fire, Maclean’s exploration of a deadly Montana forest fire in 1949?” Rago continues: The Norman Maclean Reader points us toward an answer. Smartly edited by O. Alan Weltzien of the University of Montana, the book brings together manuscripts and letters found among Maclean’s papers after his death in 1990, as well as hard-to-find essays, lectures and interviews. Maclean did not draw a distinction between his life and his fiction, and the material in the Reader, much of it available for the . . . In a plot straight out of one of Richard Stark’s Parker novels, an ingenious thief in Washington made his getaway in an inner tube, of all things, and had the help of a dozen hired lookalikes—who didn’t suspect a thing. But where does a thief go to find partners in crime these days? Craigslist, of course! How things have changed since Parker got his start. As TV station KING 5 in Seattle reports: “I came across the ad that was for a prevailing wage job for $28.50 an hour,” said Mike , who saw a Craigslist ad last week looking for workers for a road maintenance project in Monroe. He said he inquired and was e-mailed back with instructions to meet near the Bank of America in Monroe at 11 a.m. Tuesday. He also was told to wear certain work clothing. “Yellow vest, safety goggles, a respirator mask … and, if possible, a blue shirt,” he said. Mike showed up along with about a dozen other men dressed like him, but there was no contractor and no road work to be done. He thought they had been stood up until he heard about the bank robbery and the suspect who . . . This week’s edition of Time Out Chicago features a great story on the press’s re-publication of the Parker novels—a series of crime novels by Donald Westlake (aka Richard Stark) that follow the exploits of a master thief known only as Parker. Jonathan Messinger talked to the press’s publicity manager, Levi Stahl, and Maggie Hivnor, the press’s reprints editor, about why they decided to get Stark’s classics back in print: Over the more than 40 years that Richard Stark has been writing his Parker noir novels, heavyweights have lined up to praise his work: Booker-winner John Banville called the books “among the most poised and polished fictions… of any time,” and Guggenheim fellow Luc Sante called them “a brilliant invention.” And yet, if you wanted to quantify how much these champions have done for their pet cause, neither of them would stack up to someone you’ve likely never heard of: Levi Stahl, publicity manager at the University of Chicago Press. Stahl, a rabid mystery fan, had read praise of the Parker novels but only recently decided to check them out.… “Last fall, I tried one,” he says. “They’re like candy. I read one, and suddenly I’m reading a dozen. I read . . .